Weight: 70 cl glass bottle. Ingredients: Sugar, alcohol, natural flavors, caramel food coloring. Description: This traditional Piedmontese liqueur, made from carefully selected plants and herbs, is named after a monastic brotherhood which in the city of Turin in the sixteenth century studied the medicinal properties of plants and of their fruit and roots. The taste is delicious, between sweet and bitter, and the fragrance unmistakable. With a moderate alcohol content (26°), it contains no artificial colors and is genuinely natural. It can be served straight or on-the-rocks. 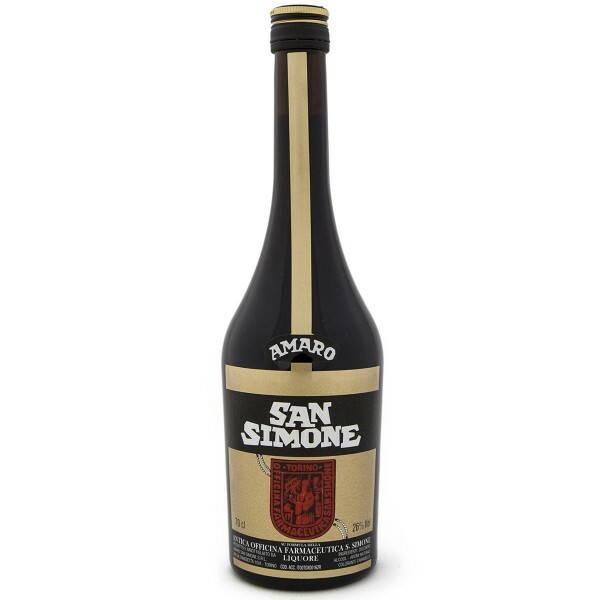 Producer: Amaro San Simone Srl.